Community Resilience refers to the capacity of a community (city, town, or neighborhood) to endure and recover from adversity. These events can come in the form of chronic stressors such as a housing shortage or catastrophic events like earthquakes or floods. Integrates sustainability, emergency preparedness and response considerations with urban planning, infrastructure and economic development. Promotes robust collaboration between public and private sectors. Incorporates lessons from past successes and adversities to better inform planning for the future. Fosters interpersonal connections and community engagement. 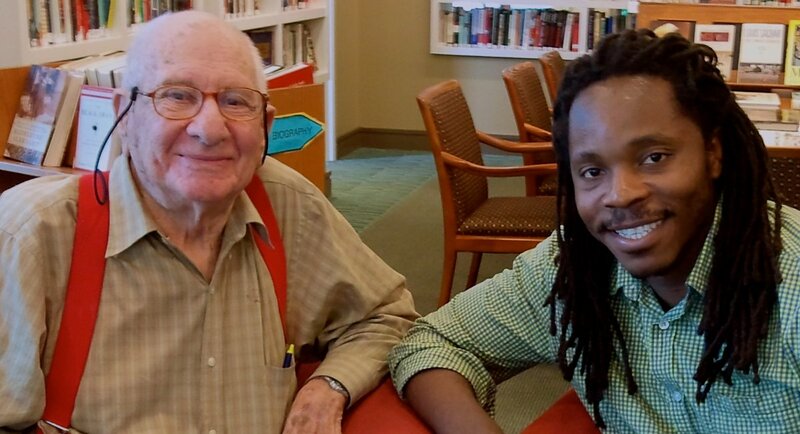 When you meet one older adult in our community, you have met ONE older adult. People throughout the life course have different abilities, strengths, and capacities regardless of their age. As our population ages rapidly, a growing community of older adults poses an interesting scenario as we build resilient communities capable of bouncing back from difficulty or disasters. We have a larger number of individuals that are vulnerable and isolated in the face of disaster and programs – in order to be truly successful – must integrate the needs of older adults, and people of all ages. We have a vibrant, active, skilled community of older adults (some of whom have more time in retirement) with which to tap into as volunteers, workers, and community leaders. Last year’s Aging Well Conference (a project of the Age-friendly Portland & Multnomah County Collaborative) focused on the concept of Resilience – on the individual level and community level. It was an enormous success and demonstrated the possibility of building a truly sustainable, healthy, thriving (and safe) community through outreach and education of this important lens/framework. In the coming year, Elders in Action will be pulling together educational community-based workshops around how to foster resilient neighborhoods, and other related events (stay tuned on our calendar)! 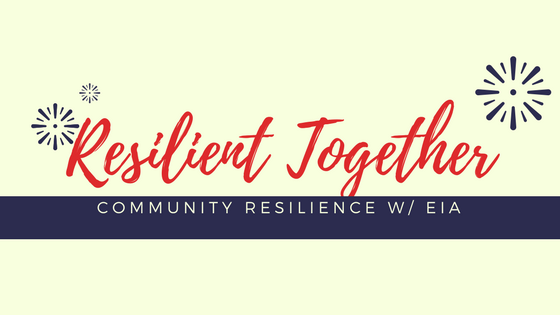 We are in the process of recruiting a EIA Community Resilience team/think group to begin to generate ideas of ways we can educate and connect with other around these topics. If you are interested in these issues and looking for opportunities, or have ideas of new projects around older adults and community resilience, please contact Shanna Pittman-Frank at: shanna@eldersinaction.org or 503.595.7590!